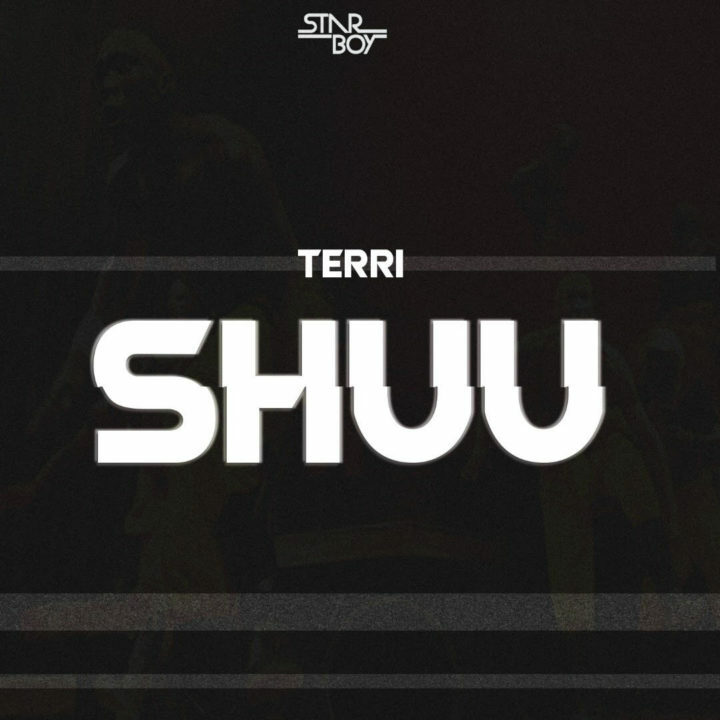 Starboy Terri, who is currently enjoying the spotlight off his debut single Bia, is currently working on a heavy follow-up. The new banger titled Shuu is a leak from the Starboy’s studio. Under the umbrella of Wizkid, Terri has made the super outstanding debut from his key feature on the song-of-the-year nominee Soco, to a few other collaborations like Kpakujemu and Chika Bonita.